How to pick a racket? What string to use? On court tips? Here are some resources to help you play better tennis. Follow us on Facebook and you will see our “Tennis Tip Tuesday” series with instructional and informative videos to help you play better tennis. When trying to find the right racket for your game, there are many things to keep in mind. First of all, you will need to be able to answer three basic questions. 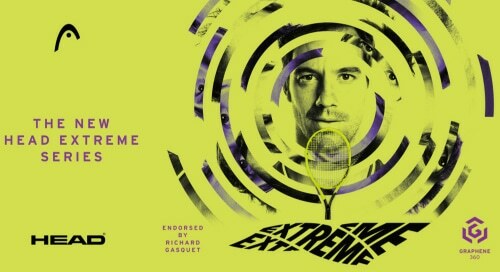 What racket do you now use? 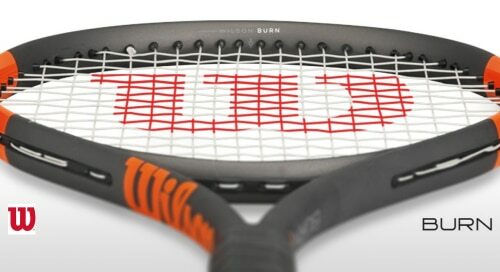 What would you like a new racket to do better or different? Knowing the answers to these questions will help narrow your search. Also, knowing the answers to these questions will help you should you do our demo program by helping us know what to and not to recommend. The single best thing you can do to find the right racket for you is to try them. It is the only way to know for sure you are buying the racket that best fits your needs. Take your normal, natural swings. If you feel you need to over/under swing to make the racket work, you are using the wrong racket. Don’t try them against a ball machine only. You will be playing other people, and their inconsistent games, so hitting only on a ball machine, which shoots balls right at you, is not realistic. A ball machine can be a good way to narrow the search, but hitting against your typlical opponents will give you a real feel for how a racket hits. Don’t get to caught up in weight, balance, etc. Give them a try and see how they hit. Some people limit themselves drastically by only wanting to try rackets in a very, very small weight range.Try rackets that are maybe a little to heavy or light and see how they perform. You might be surprised by how well they hit. 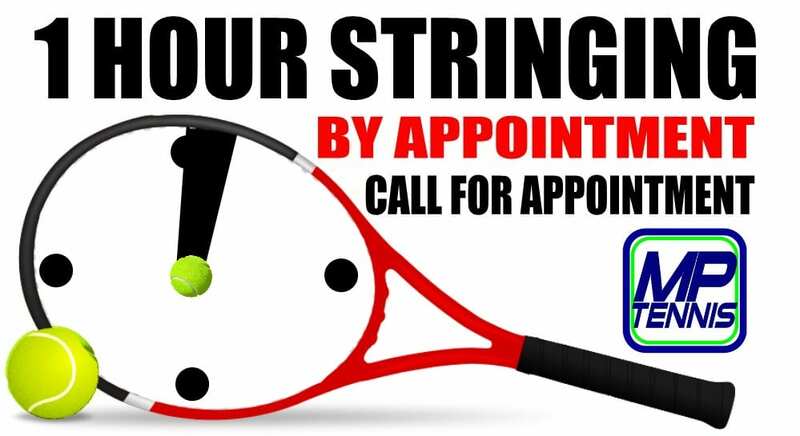 Stop in and we will be glad to guide you though the demo process where our only goal is finding the racket that best fits YOUR game. Your strings are the only part of your racket that (should) touch the ball. Having the right strings for your game, strung at the right tension is very important. The wrong strings can make even your favorite racket play terrible. There are a few things you need to know to help you in your search. Do you have any arm trouble? What is most important to you? Durability? Power? Control? Spin? Natural Gut – This is best string for holding tension and being easy on your arm. It has a very good combination of power and control. The cons include the effect moisture has on it and it can break too soon for some big hitters. Multifilaments – These strings are very good for power and absorbing impact for comfort. They are as close to gut as you can get in a string that isn’t effected by moisture. The cons are it can be to springy and not durable enough for big hitters. Synthetic Gut – This is a very good option for people who want a balance of power, control and durability at a value price. It does everything fairly well, but not any one thing great. Polyester – These strings have become popular for their control and durability. Some of them have rough or edged textures that can increase bite on the ball for more spin potential. They are made with big hitters in mind and can feel very stiff and can be tough on the arms of weaker hitters. The other con is they often lose tension before they break.